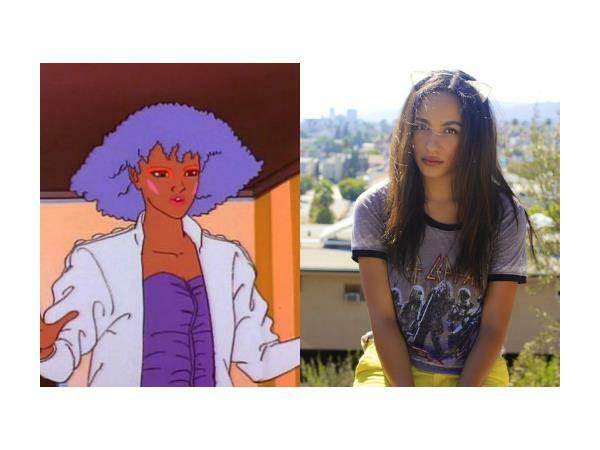 If you liked this show, you should follow Kimberly Renee. 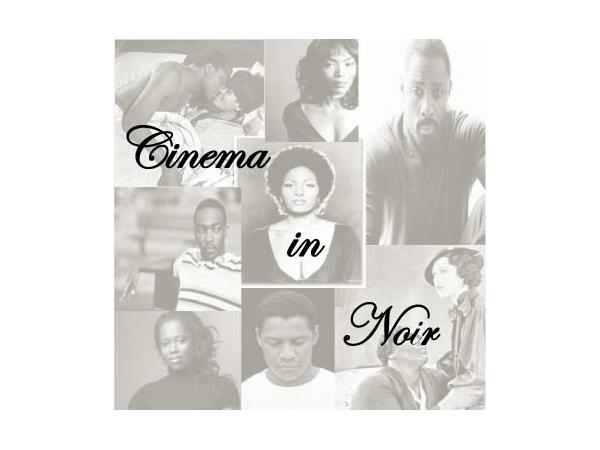 Hosted by Candice Frederick, Kimberly Renee, and ReBecca Theodore-Vachon, "Cinema in Noir" covers the latest casting news, reviews, and interviews with the best and brightest talent in film. 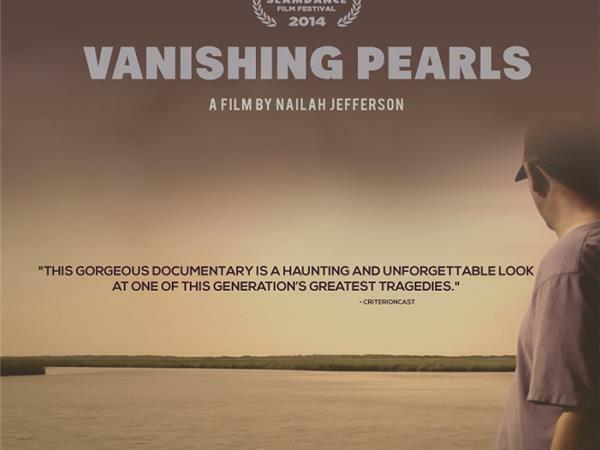 This week we are chatting with Nailah Jefferson, director of the AFFRM Array Releasing documentary, Vanishing Pearls. 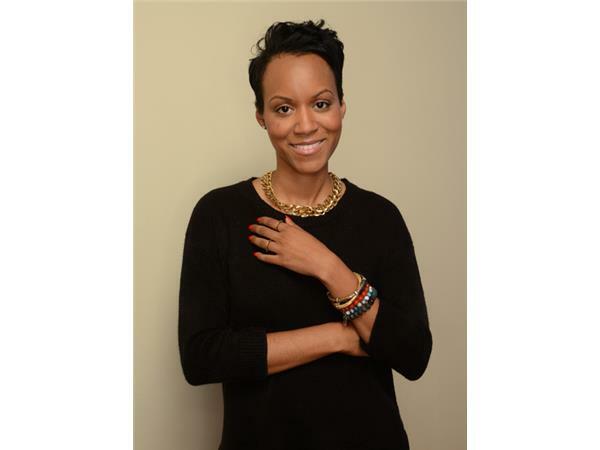 The film addresses the impact of the BP oil spill on a fishing community in Louisiana. 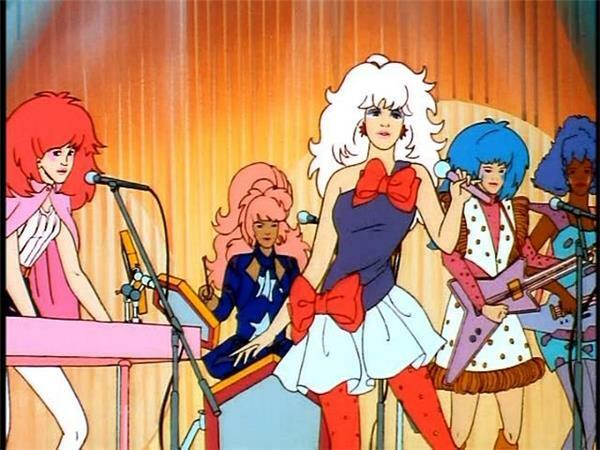 We will also be discussion the controversary surrounding casting of the upcoming Jem movie.